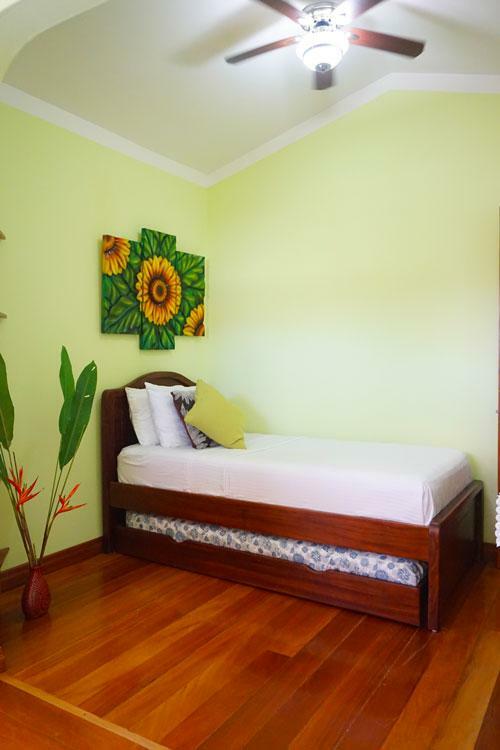 Images Room Details Sold Sold Sold Sold Sold Sold 70 Sold 70 70 70 70 70 70 Book Now! 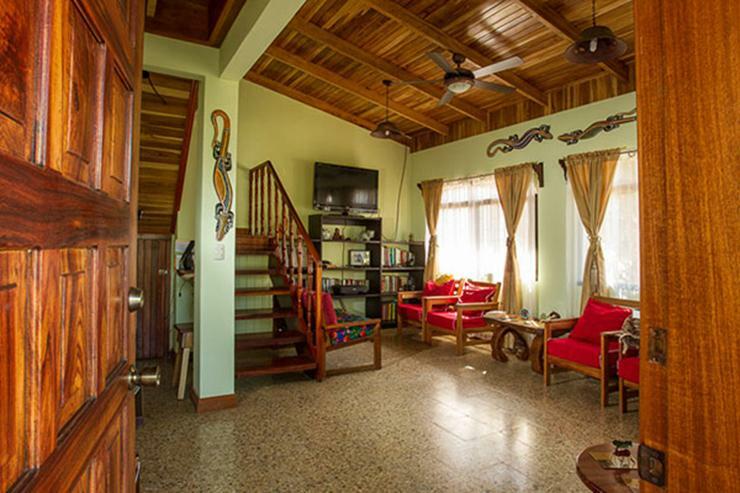 Images Room Details Sold Sold Sold Sold 90 90 70 70 70 70 70 70 70 70 Book Now! 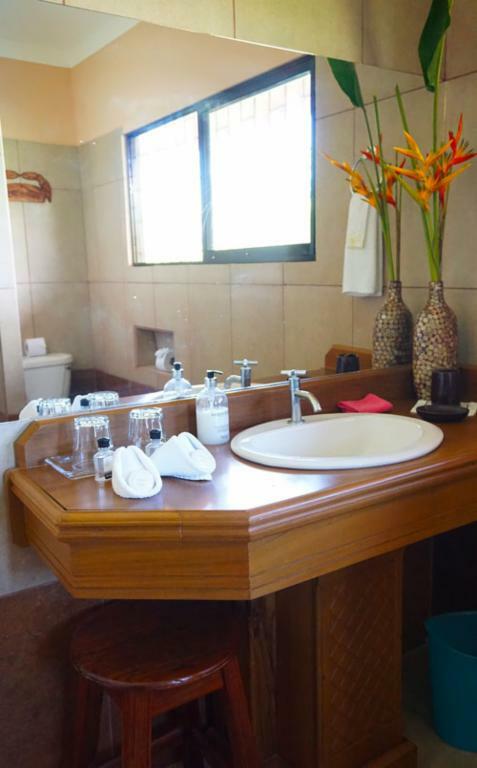 Images Room Details Sold Sold Sold Sold Sold Sold 90 Sold Sold 90 90 90 90 90 Book Now! 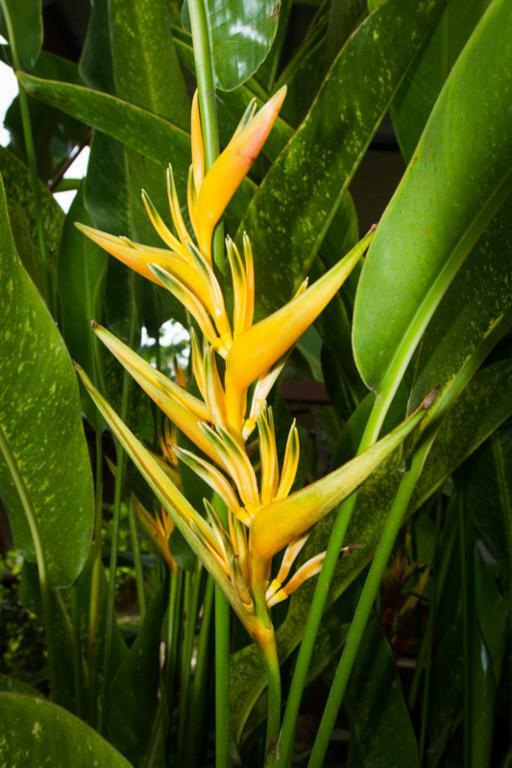 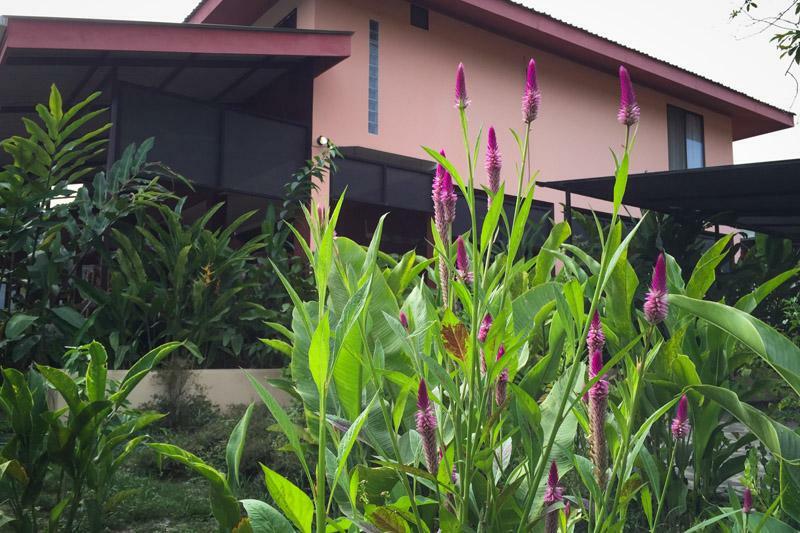 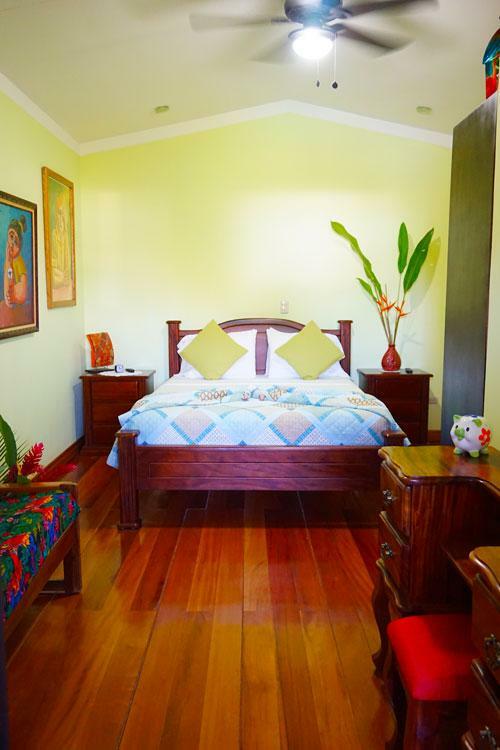 Welcome to Hotel Inn Jimenez, a beautiful boutique hotel in Puerto Jimenez, Costa Rica. 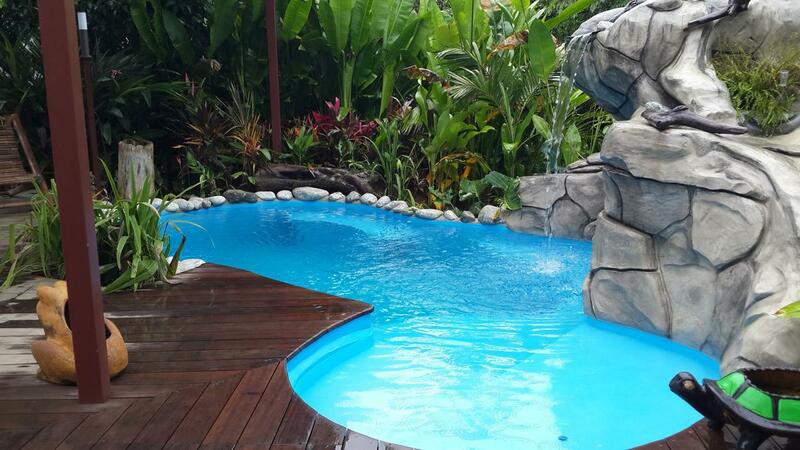 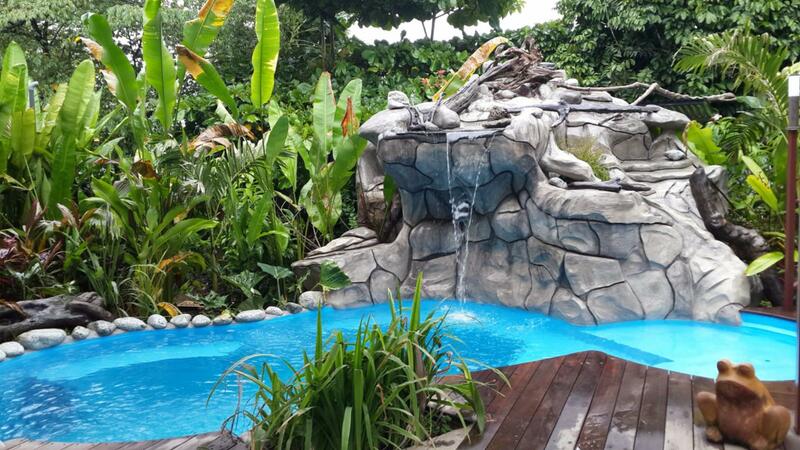 We are excited to offer you the very best in Costa Rica “Tica” hospitality! 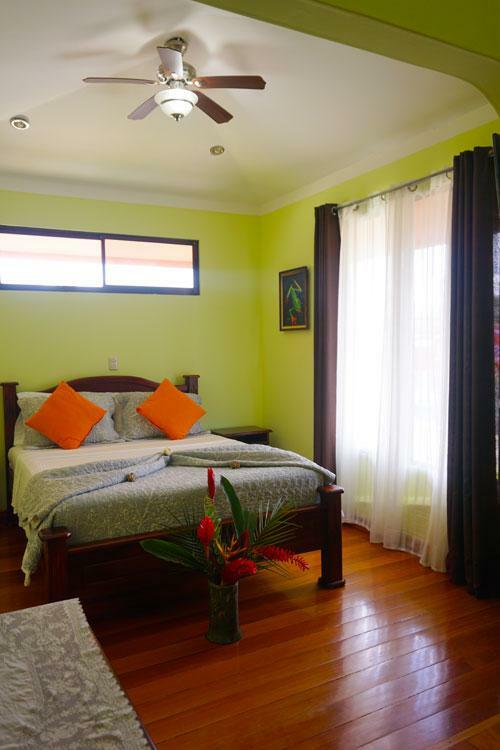 With three bedrooms that are comfortably air-conditioned and include their own private bathroom, our little Hotel is perfect for couples, honeymooners, families, adventure travelers, and small groups of friends wishing to book a room or perhaps the whole house!